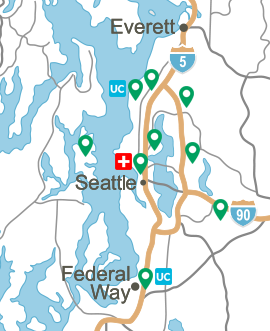 At the Center for Hyperbaric Medicine, patients have unique access to a team of board-certified physicians, in the region's only facility that is accredited with distinction by the Undersea and Hyperbaric Medicine Society. We were the second facility in the nation to be accredited with distinction. All our physicians are board certified in Undersea and Hyperbaric Medicine, in addition to other board certifications. Our nurses have backgrounds in critical care or emergency medicine. At least one staff member is inside the hyperbaric chamber during all treatments. This helps us closely monitor patients' care, answer their questions and quickly respond to complications. We make referrals as easy as possible. To start the referral process, please call us at (206) 583-6543. For emergency referrals, see our emergency referral instructions or call our 24/7 Admissions Department at (206) 341-1141. Our team approach reflects the fact that hyperbaric oxygen therapy is often an addition to treatment overseen by physicians outside of Virginia Mason. All patients referred to us have an initial consult with a board-certified physician. If we confirm hyperbaric oxygen therapy is appropriate, we prescribe a course of treatment, review it with the patient and send it to the referring physician or surgeon. 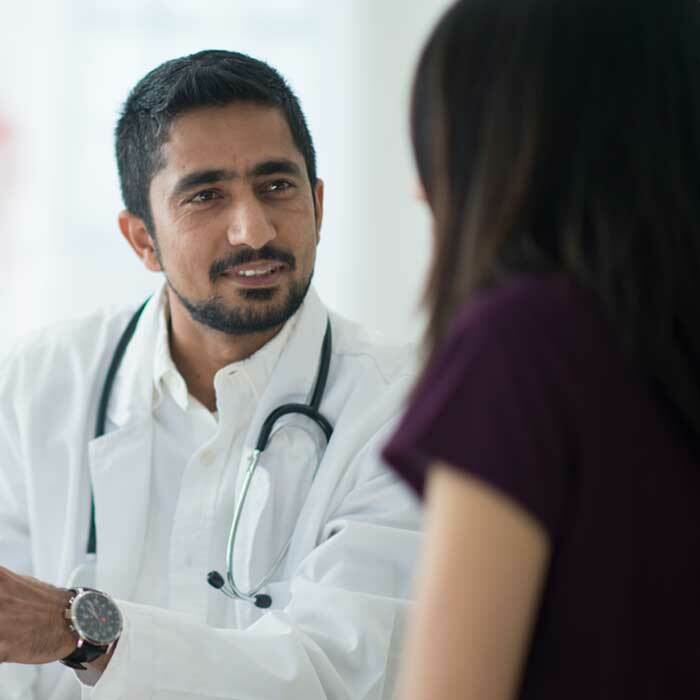 Our patients stay under their referring provider for primary care. We defer to that provider if patients need further specialized treatment. This means your patients stay in your health system. 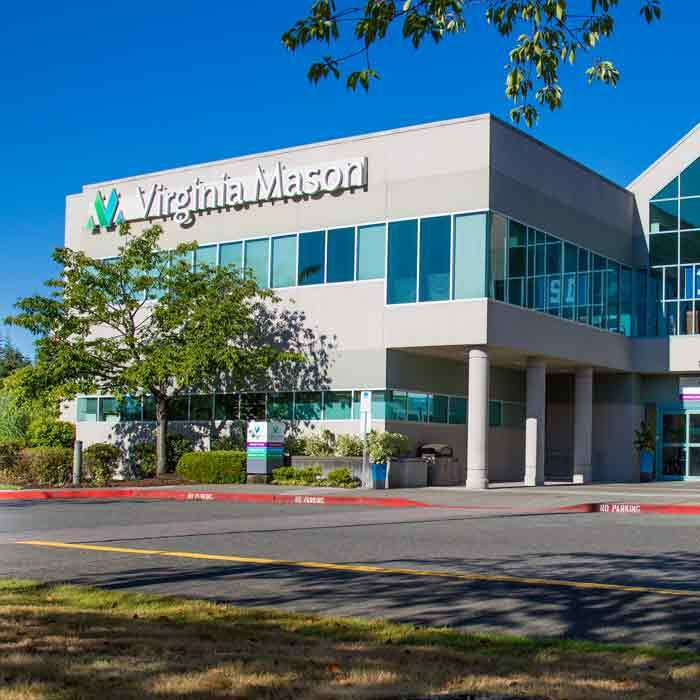 If patients come for treatment from outside the Puget Sound area, we can direct them to Virginia Mason physicians for primary care while they’re here. Treatment is typically two hours per day, five or six days a week. Some patients may receive two treatments per day. 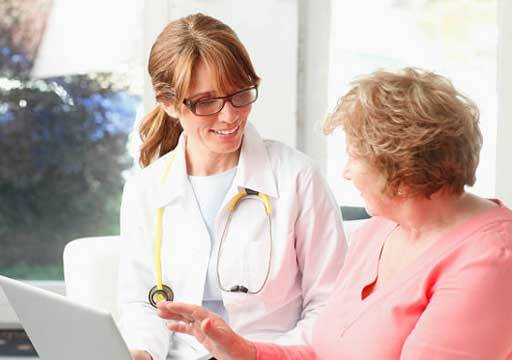 This can be a good option for patients who don’t live nearby and want to minimize travel. 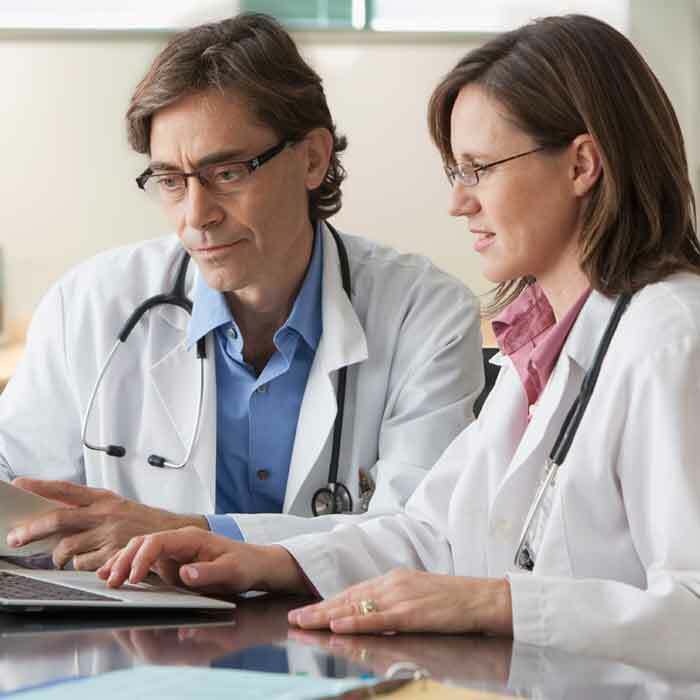 Our physicians review patients’ progress once a week and send a report to the referring physician. This helps us create an optimal plan for patients who need surgery during their hyperbaric treatment course. Our team is nationally recognized for its research on carbon monoxide poisoning, decompression sickness and the adverse effects of radiation. To learn more, please see our publications page.